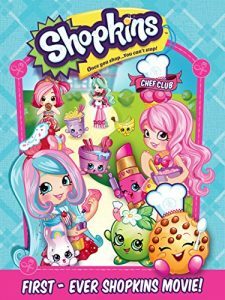 On October 25, 2016 The Shopkins Chef Club Movie was released on DVD (The streaming version came out on Oct. 18th). 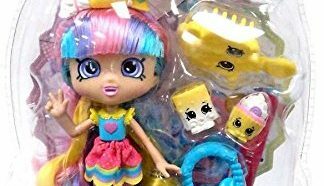 It was the first Shopkins Movie release by Moose toys. Previously the only releases were youtube webisodes. The Shopkins Chef Club Movie had mostly positive reviews. Amazon has the movie at 4.2 out of 5 Stars based on customers that purchased the movie. Common Sense Media gave the movie 3 out of 5 stars. Their main problem with the movie was the consumerism in it. 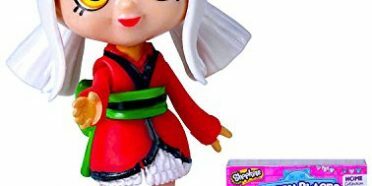 I don’t know if this is a valid complaint as the point of Shopkins is to be collected. Itunes had the movie at 4 out of 5 stars by their customers. Walmart had the movie at 4.5 out of 5 stars by their customers. The Shopkins Chef Club Movie is about a new Chef Club, hosted by the Shoppie, Peppa-Mint. The other Shoppie’s have to be accepted into the club and need to compete for admittance. The competition involves cooking as each Shoppie has to make a dish following a recipe step by step. One of the other Shoppies, Bubbleisha, gets mad that she isn’t getting enough attention and things go downhill from there. The Shoppies have to work together to solve their problems and make it into the Chef Club. 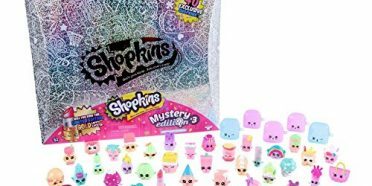 Shopkins are collectible grocery themed figurines distributed by Moose toys. They have been around since 2013 and are the best selling girl’s toy in the world. 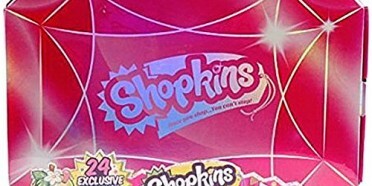 Shopkins have won numerous awards. 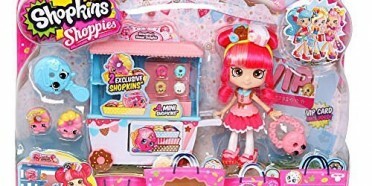 Shopkins are released in seasons and each season has the characters grouped into teams. 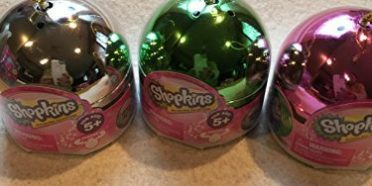 Shopkins come in varying degrees of rarity which adds to the fan excitement. 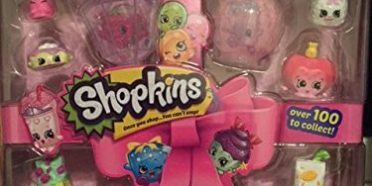 Shopkins following has come from popular Youtube webisodes where the Shopkins have their adventures.